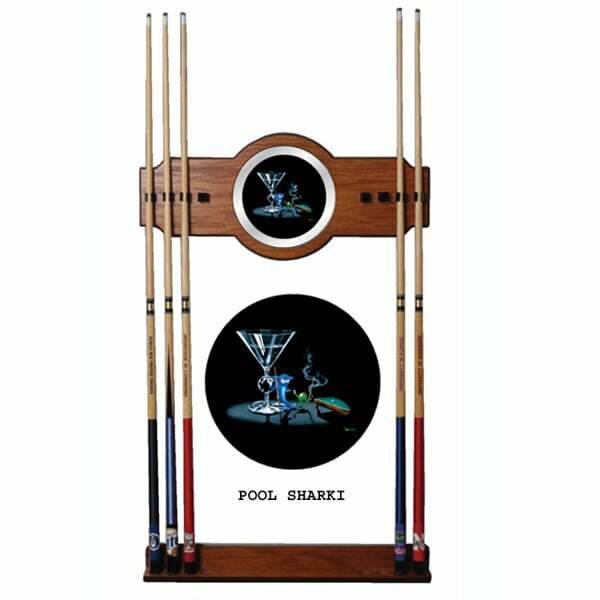 No billiard room is complete without the wall rack for your cues. This trendy design looks great and will give your pool room a nice touch of modern flare. Easy to install in minutes.